Content App at its best! We transform your company's content into a mobile app with its unique user experience. Make use of that potential and bring your content marketing, publishing or collection to the next level. Having an app on the app store is nice, but only a set of professional features makes an app truly powerful. "Many thanks for the fantastic cooperation! Appful has exceeded our expectations and has implemented an excellent app for our digital magazine. Beautiful design, short loading times and specially designed features for us. And all this in high speed mode. Thank you!" 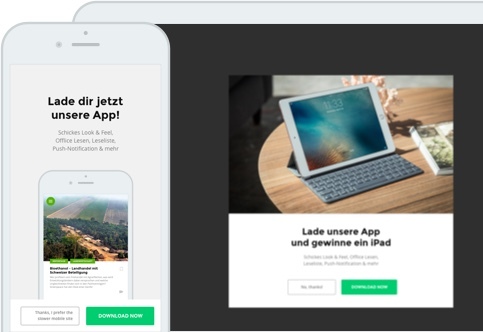 "My company was looking for a quick solution for launching a mobile app for our Wordpress site. 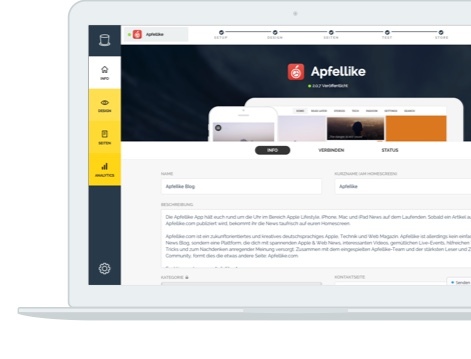 We chose Appful because they offered the most beautiful app themes I found across the web. [...] The team has been extremely helpful and responsive in walking us through the process to get our app into the app store. [...] They truly go above and beyond to help you create a great app." 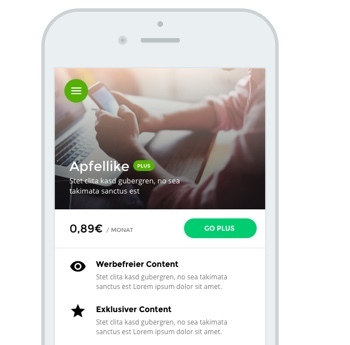 "Without a bumpy start and at a decent pace, appful built an app for us that met our requirements exactly. First feedback from customers confirmed me in my decision to choose appful."